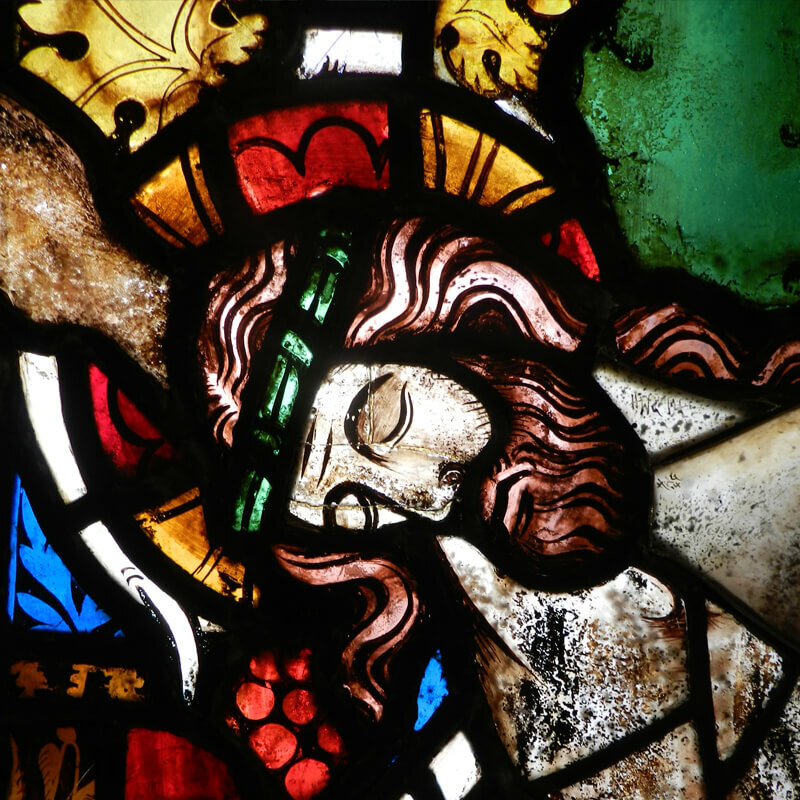 The full catalogue list of our books and journals on stained glass is available from librarian@bsmgp.org.uk and also from the Society of Antiquaries Library staff. The searchable online catalogue of Society of Antiquaries Library holdings can be found on their website. A Basic Search gives access to all the holdings including ours. To only view items from the British Society of Master Glass Painters Library, select Advanced Search, and enter master glass painters.